Once you have created your profile you will be able to build your resume and have access to job and training opportunities. If your company's name is not on the EXPORT Registry, complete your registration to unlock the benefits and view opportunities. Give your leadership member data and reports, forecasts, scholarships, a community web site and tools to assist with capacity building and job creation. If your company is looking to hire contractors or employees, contact the Centre to post your jobs and procurement opportunities. There continues to be a lot happening with EXPORT. Here are some highlights! Come learn about the benefits for your community and your corporate partners! 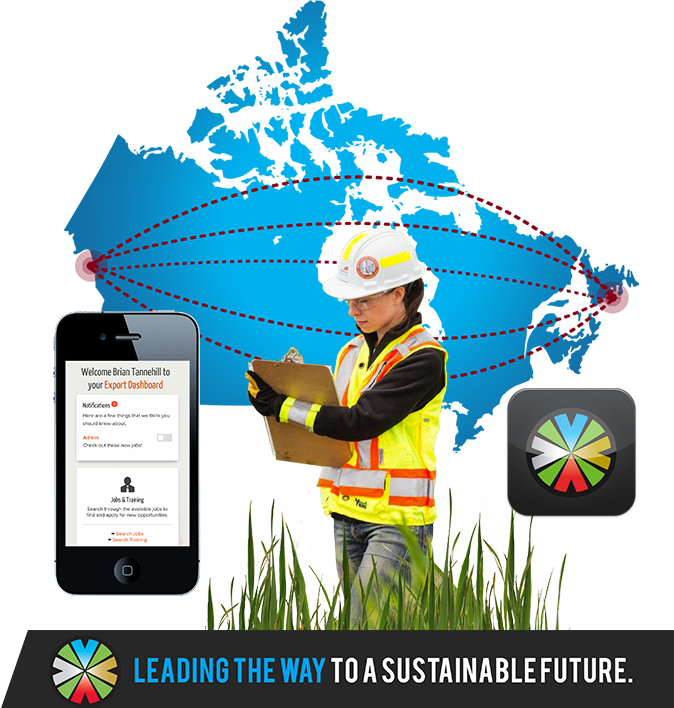 A Skills Inventory and Vendor registration database that has been developed by the Saskatchewan First Nations Natural Resource Centre of Excellence. EXPORT will bring to YOUR company searchable resumes of skilled and trained First Nations people, along with Pre-Qualified First Nations Owned Vendors. A creation of the Lands and Resources Commission of the Federation of Saskatchewan Indian Nations (FSIN), the Centre of Excellence is mandated to provide support and work with First Nation communities in creating opportunities for the innovative, sustainable and environmentally responsible development of the natural resources within their lands and Indigenous territories.